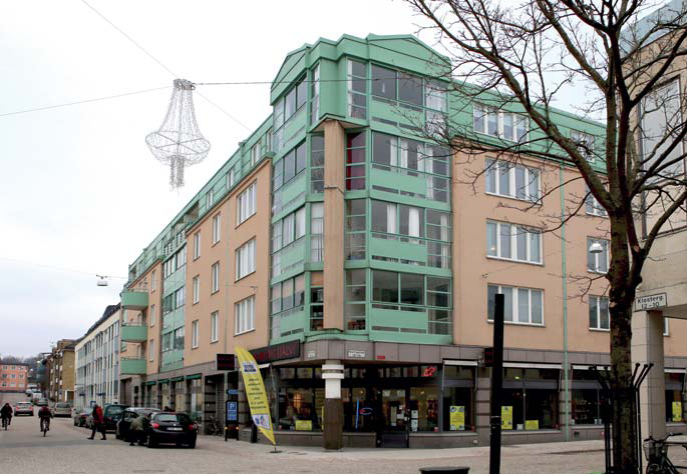 Listed Swedish property company Kungsleden AB (publ) is continuing to focus its property portfolio in accordance with the company’s new strategy, and is selling three residential properties for a purchase price of SEK 185 m. These properties, Oxdragaren 1, Vinaman 6 and Djäknen 4, are all located in the centre of the southern Swedish city of Växjö and the buyer is Swedish property company M2 Gruppen. 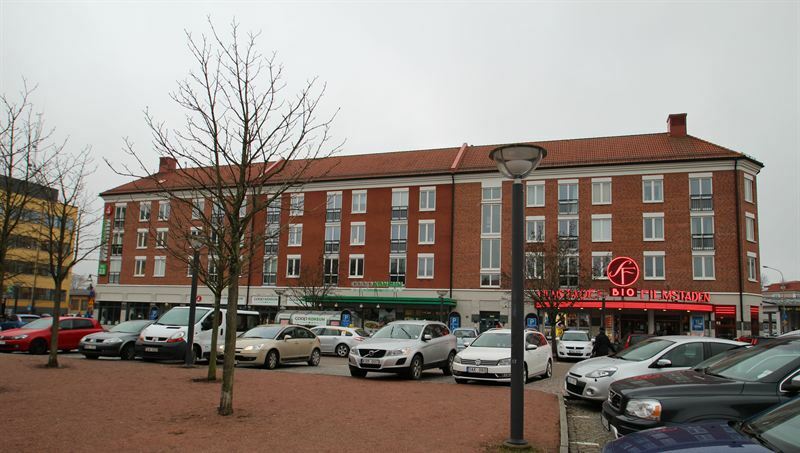 The sale generates a profit of SEK 32 m.
The properties were acquired from GE Real Estate in autumn 2013 and have very central locations in Växjö close to services, retailing and communications. They are well-maintained properties of high quality that generate stable cash flows. “These sales are fully consistent with our new strategy, which includes focusing and concentrating our property portfolio. 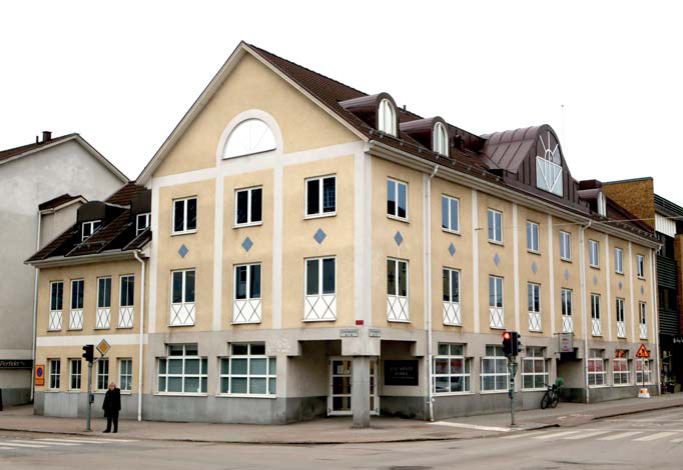 These transactions free up capital that we can re-invest in new commercial properties in economic growth regions,” commented Kungsleden’s CEO Biljana Pehrsson. Kungsleden AB (publ) discloses the information in this press release according to the Swedish Securities Markets Act and/or the Swedish Financial Trading Act. The information was provided for public release on 16 April 2014 at 8:00 a.m.